In today’s frenetic, uncertain world, the “same old, same old” routines are perfect ways to go nowhere fast. What has worked for you before—professionally or personally—no longer gets results. Whether you’ve been downsized, reached the end of a long relationship, or found yourself questioning where you are in life, it’s clear you need to change. To innovate. Make it new. Make yourself new. Now, in this invaluable book, the world-renowned “Dean of Innovation,” Jeff DeGraff, shares his tried-and-true techniques on how to reinvent yourself—creatively and with maximum impact. • Rethink Innovation: Find ways to think outside the box, seek out diverse opinions, and pay attention to the next great trend. 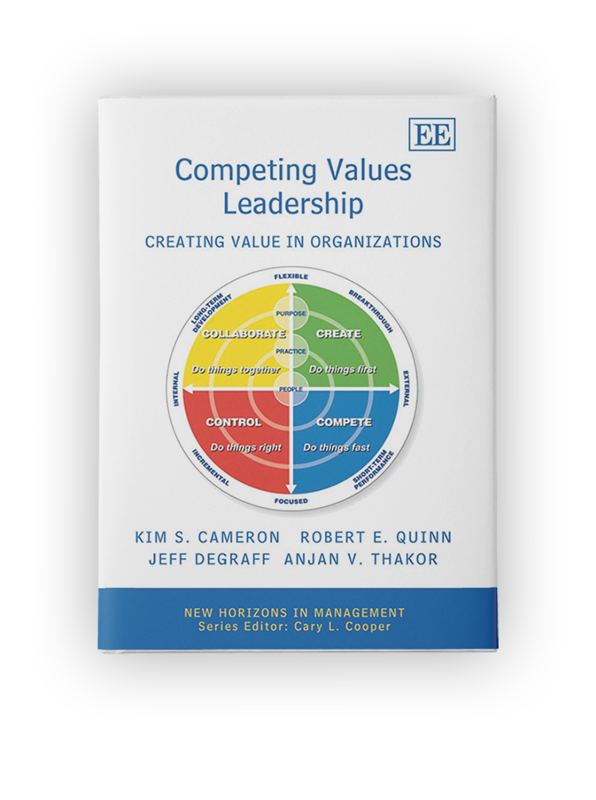 • Rethink Your Approach: Use the Competing Values Framework to identify your natural innovation profile—do you compete, collaborate, create, or control?—and then deliberately draw from the other styles to augment your usual tactics. • Rethink Your Methods: Put your reinvention plan in motion—set specific, realistic, and meaningful targets, cultivate relationships with relevant mentors and experts, and try alternate methods to achieve your goals. • Rethink the Journey: Understand that innovation is a process and that progress comes in cycles rather than a quick straight line. Accept uncertainty, question assumptions, and acknowledge areas where you can improve. Full of invigorating ideas, engaging anecdotes, practical wisdom, and inspiring success stories, Innovation You is your personal road map to reach your highest potential—and experience a bold new way of living.